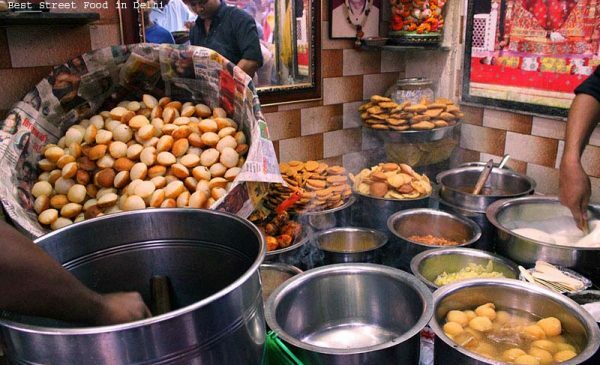 From Old Delhi gullies to Gurgaon’s corporate crowd, the one thing common about Delhiites is their taste buds always strives for the street food this magical city has to offer. Here we get you a closer look of places where you can hang out and get your hunger what it needs! 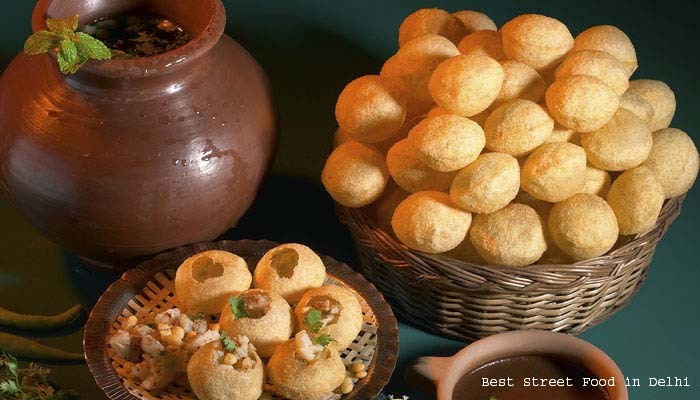 Top 10 places in Delhi for the best street in food.Be it the chaat corner or the chicken rolls or even the kulfi wala, delhi has always been the city to offer mouth watering variety of food! 1. 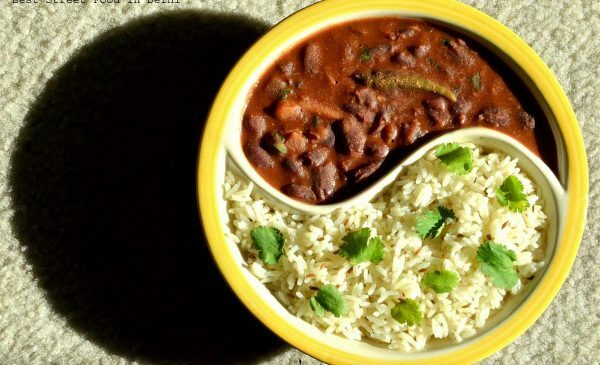 Jain Chawal Wale, Cp. A perfect place open till late night and early in the morning for delicious North-Indian food and breakfasts. This place is right opposite to the famous Hanuman Temple near janpath. A variety of snacks available too! 2. Shri Balaji Chaat Bhandar, Chandni Chowk. If you wanna have authentic gol gappas , ones laden with spicy jaljeera n laced with sweet chutney , then this is the place to be. Treat yourself with the famous bhalla paapdis and chaats once in a while from this place at the corner of Sheesh Ganj Sahib Gurudwara junction in Chandni Chowk. 3. Shiv Tikki Wala, Karkardooma. Shiv Tikki is the most famous food joint for east delhiites for snacks and food both. Chaats, pao bhaaji, chaap are the main attractions here. For an affordable dinner of a family or some friends hanging out together having fun, Shiv Tikki has always been the ‘adda’. 4. Teasta, The Tea Shop, Noida. Commonly known as ‘tea shop’, be it school kids or college gangs or even corporate workers, people who put up in Noida visit this place often for varieties of tea/coffee. Snacky time is tea shop time. A small shop in sector 37 beautifully decorated and a lovely place to spend quality time. 5. Krishna Di Kulfi, Pandara Road. 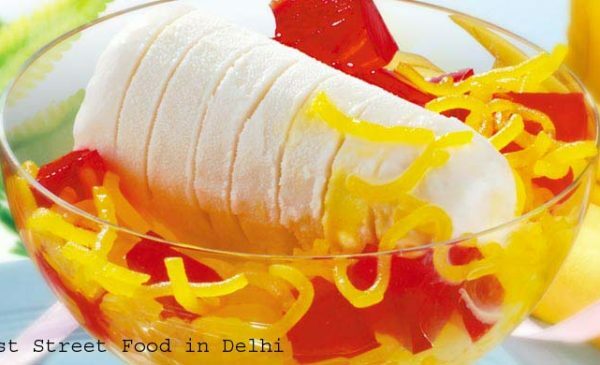 Pandara Road, the hotspot for the night owls of Delhi, has the famous kulfi wala of all times. Best kulfi faluda throughout delhi, Krishna di Kulfi has variety of flavours to tickle your taste buds and fulfill your desert temptations. The wide variety attracts people from every corner right into the heart of delhi. 6. The Treat Rajesh Khanna Chinese Van, Chanakyapuri. For non vegetarian lovers, the Rajesh Khanna Van is the best place to chill. 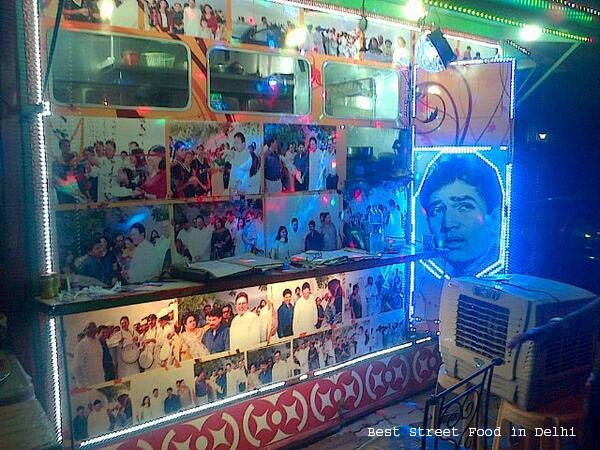 One of the huge fans of Rajesh Khanna, the owner came up with this idea dedicated to his star. The food is amazingly tasty! The sacred way of sitting in a car and eating from a van, makes it a happening place to be. 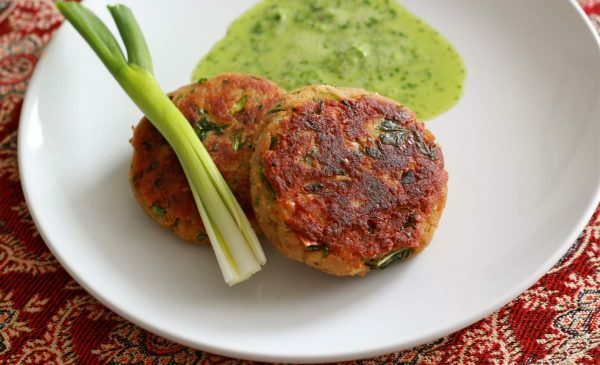 Indirapuram has the hang out zone for people from ghaziabad… Tunday Kababi, a small food joint in the windsor market is mostly crowded with kabab lovers. Shawarma, chicken and mutton are amazingly delicious here. The best part remains the time management. 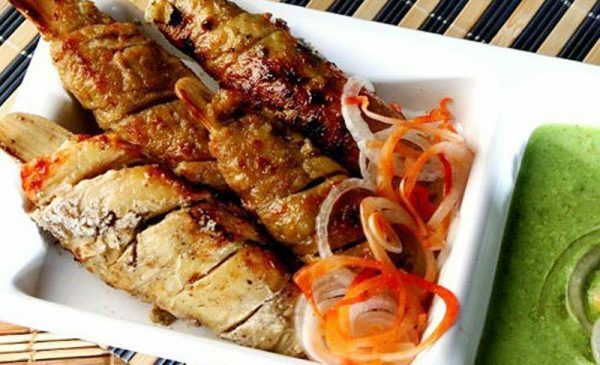 You end up having a good time with a very good service and tasty dinner! 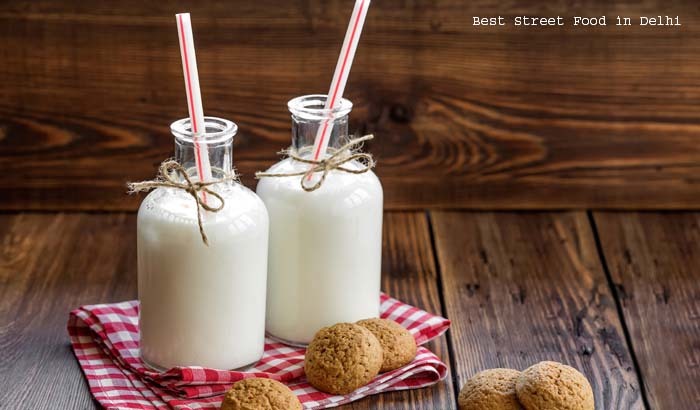 Classic flavored milk distinguished from every other shake joint, Keventers has now many branches all over Delhi. 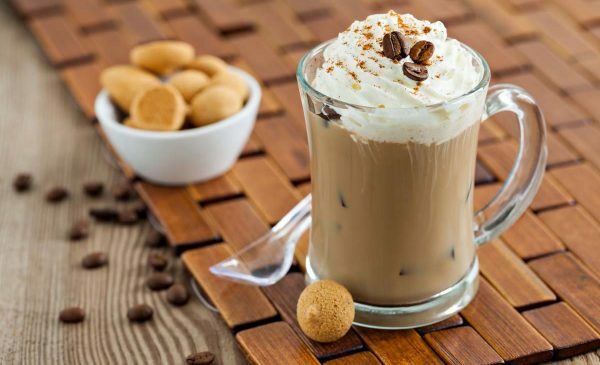 OThe best way to beat the heat this summer, visit Keventers and try! It is affordable and you always end up going back again and again for the awesome experience. 9. Paranthe Wali Gali, Chandni Chowk. 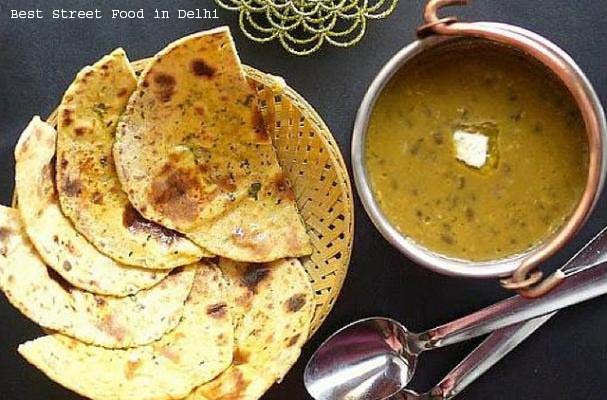 Old Delhi has the most known and famous place to tickle your buds with yummy paranthe. 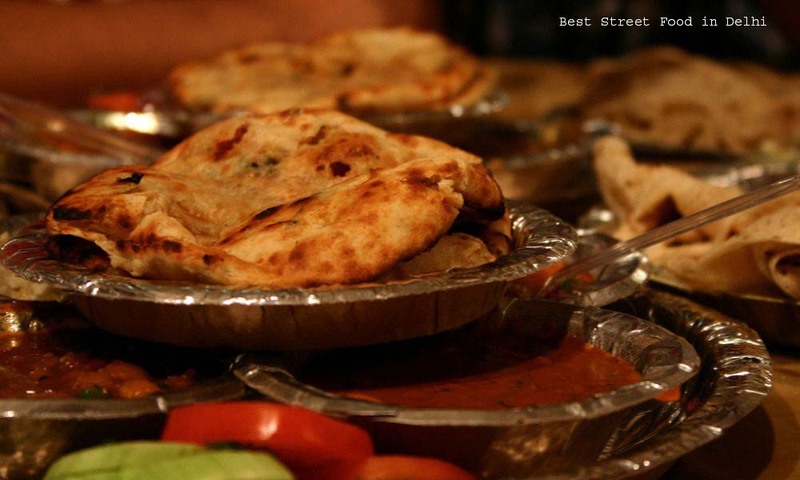 Paranthe wali gali is a narrow street selling paranthas, fried bread and more since 1872. Early morning paranthas have always been a part of almost everyone in Delhi, but if it is from paranthe wali gali, your are on definitely having a good time! 10. Radhe Krishna Chole Bhature, Karkardooma. For delicious food any time, Radhe Krishna started with Chole Bhature and now serves all North Indian dishes and is reasonable on your pockets too. The service is great and food quality is pretty well. One of the best collections, I appreciate!